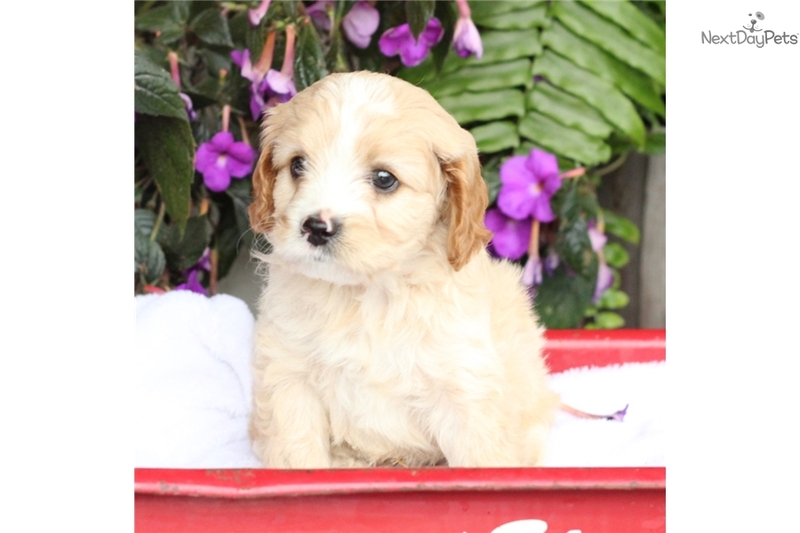 This Cavapoo nicknamed Timmy sold and went to a new family. BORN AND RAISED IN THE HOUSE!!! 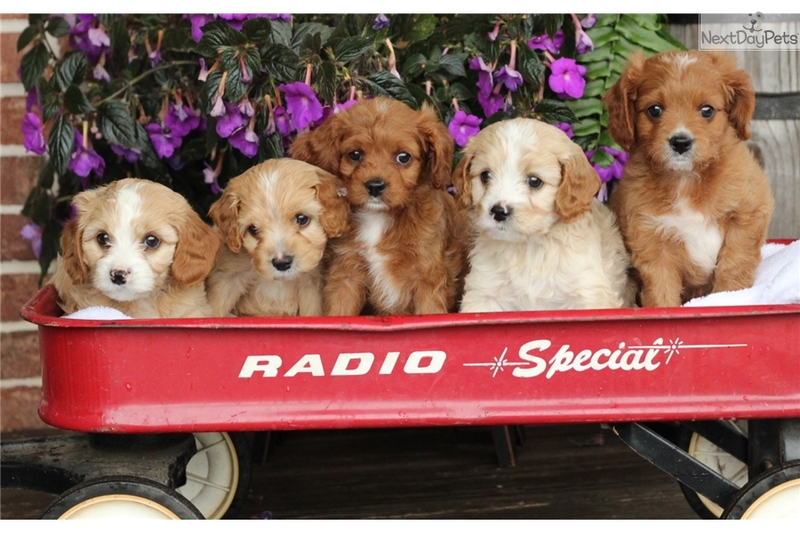 These pups are family raised, very well socialized and get along well with other pets. Mom is a beautiful CAVALIER KING CHARLES, dad is a mini poodle. 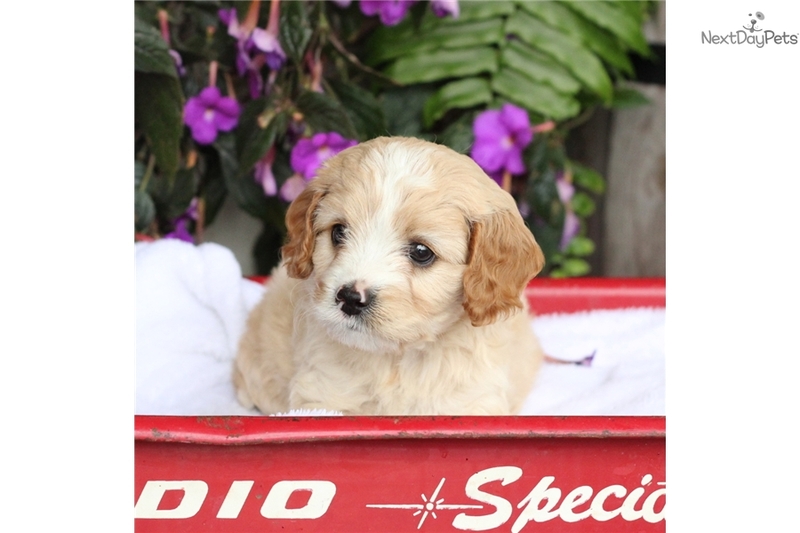 We have combined these 2 wonderful breeds to bring you a stunning, low shedding, soft, and slightly wavy coated, Cavapoo puppy. 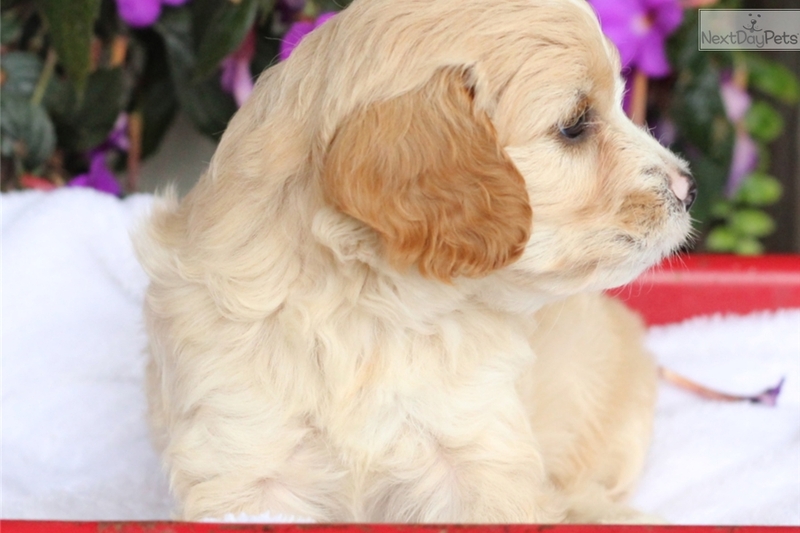 Wonderful markings and a stunning heads, lovely expressions and outgoing personalities, these puppies will make wonderful companions. All they want to do is please you, they are just the BEST! 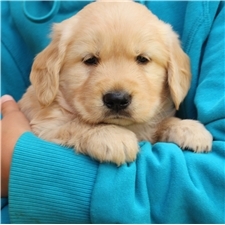 We provide a written 1 year genetic health guarantee, complete medical history and the vet's certificate of health, a bag of their puppy food, and a toy and with the mom and litter scent. They are current and up to date on all age-appropriate vaccinations and de-worming. Shipping is available, and payment via PayPal. Only the best forever homes PLEASE.